Tombras worked with YouTube sensations Rhett and Link to develop a video to raise awareness around the dangers of texting-while-driving. With nearly 3 million views, the duo’s rap battle has gained traction as an untraditional public service announcement on behalf of the National Highway Traffic Safety Administration (NHTSA). Click here to watch the video. 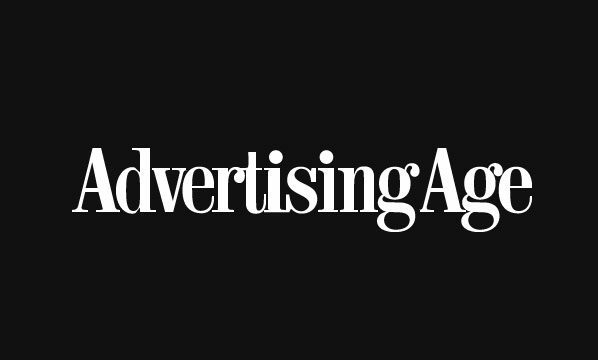 Click here to read the article from Ad Age.